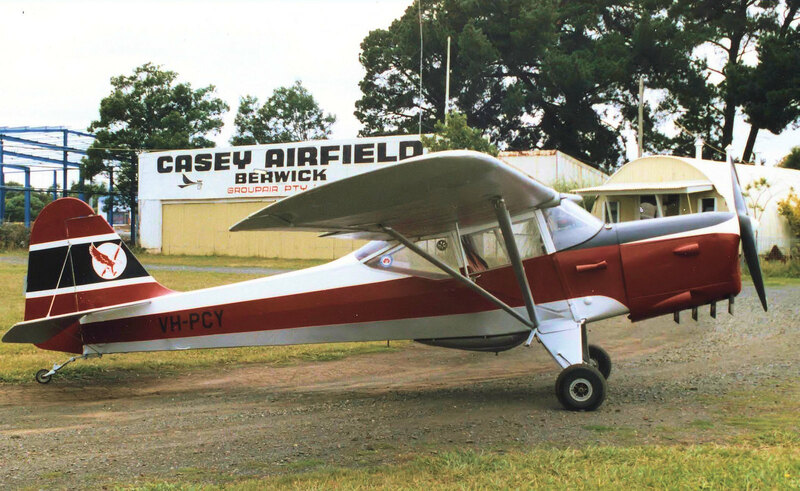 If it was me once I had the big fin and rudder on it would stay on as it gives you a bit more rudder authority and less hassle to go back again!. And two Austers showing the two types, with the smaller rudder using the "weight on a pole" for rudder mass balance. Thanks for that Baz, so changing from wheels to floats and back again wasnt a very simple quick task . It wasn't obvious from the photos how the fin was faired. P.S. 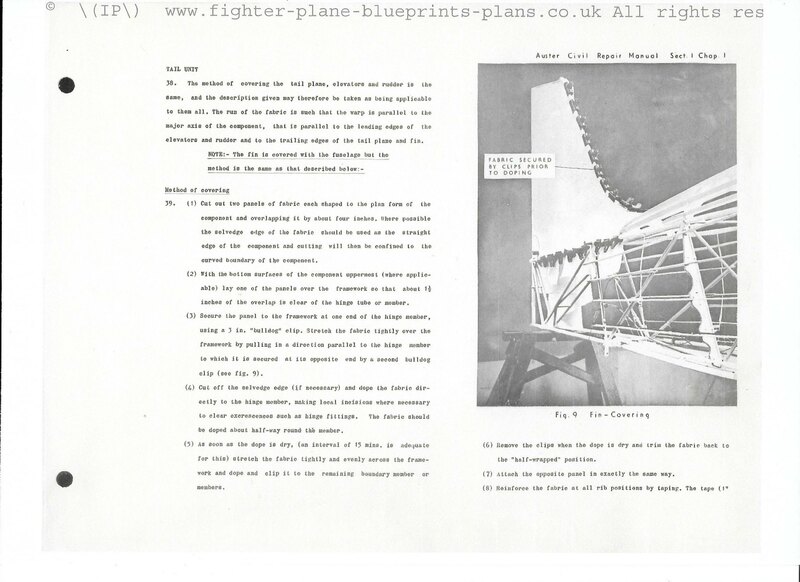 I like the way the article come from a web page called "fighter plane blueprints"! 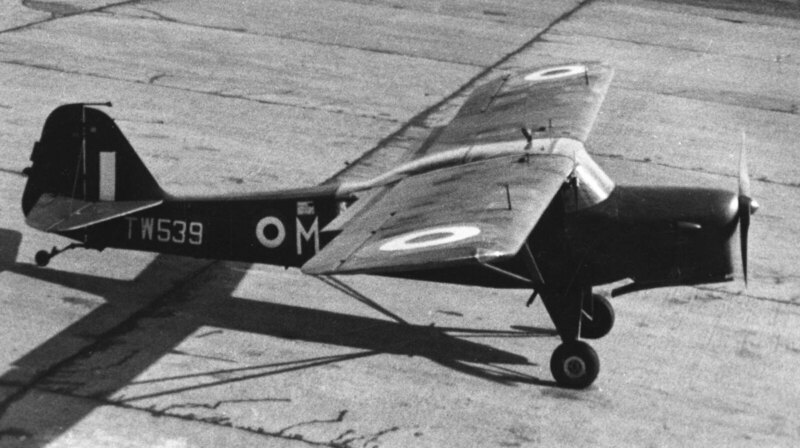 Yes they do reprints of quite a few manuals but yes bit of a stretch calling an Auster a Fighter!